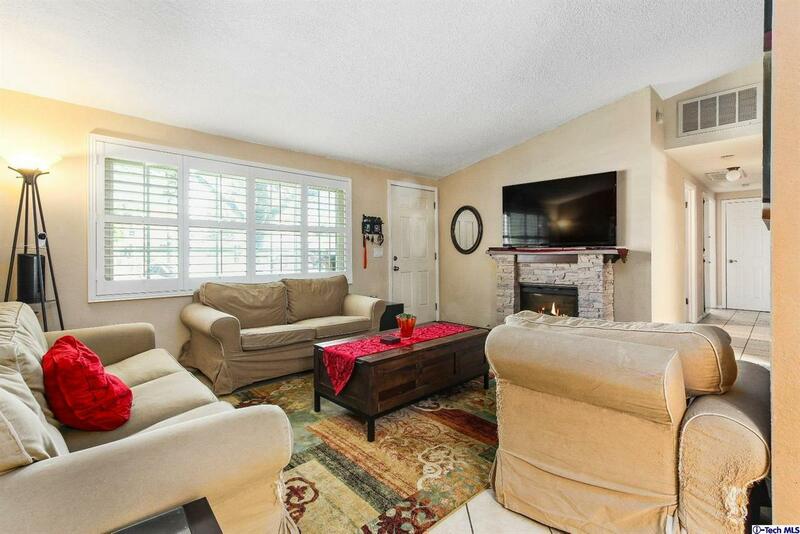 Situated on a large corner lot in Canyon Country lies this turn key home in the desirable Santa Clarita Valley. 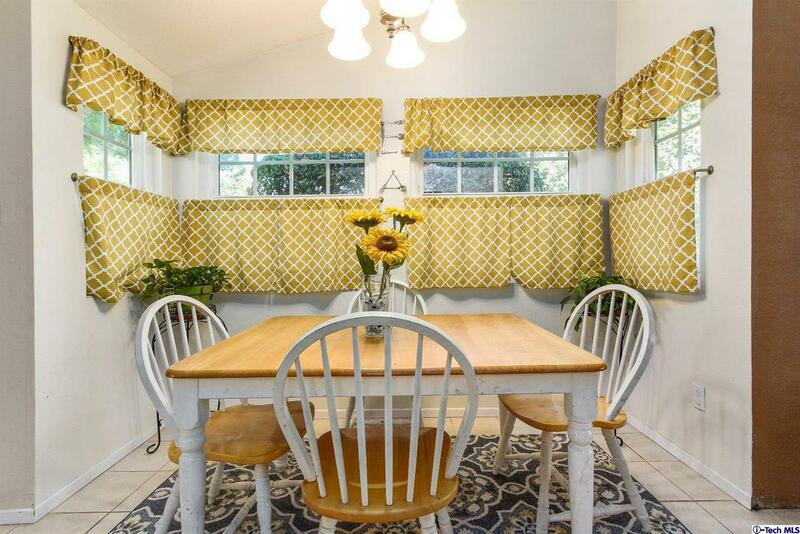 Located in a cul-de-sac, this home offers the ideal 4-bedroom, 2.5-bathroom setup. The open floor plan welcomes you with an abundance of natural light, featuring a family room independent of the living room with ample room for entertaining guests. Separate gated entry allows for easy RV access. The current homeowners have taken great care of the property throughout their tenure. 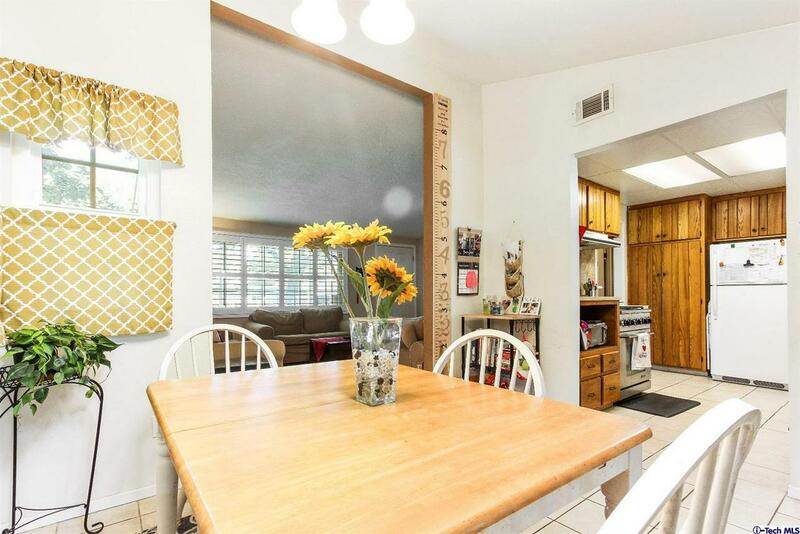 Home boasts additional upgrades including: new dishwasher, new energy efficient windows, new roof, new water heater, upgraded electrical panel and new covered patio. Must see in person to truly appreciate. 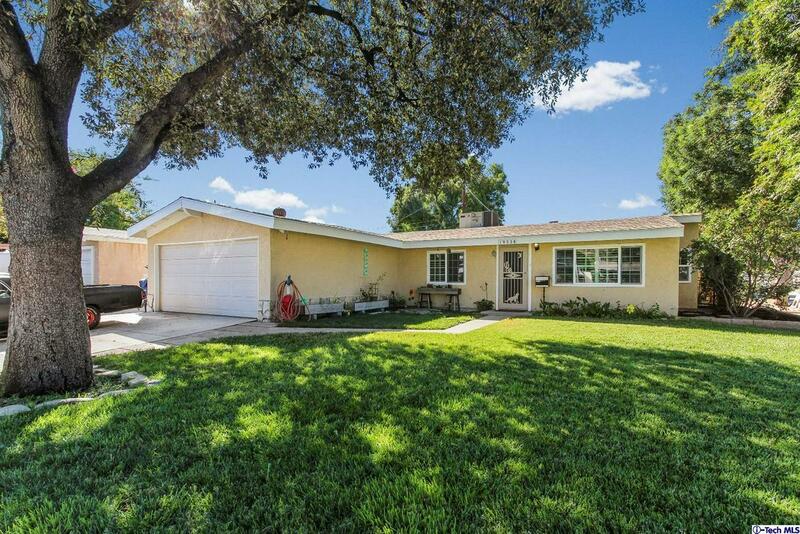 Sold by Felix Martinez BRE#01710162 of Realty Executives United. Listing provided courtesy of Noel Aladadyan DRE#01710162 of Fortress California Realty.